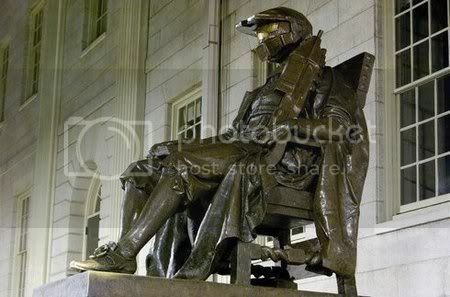 On the eve of the Halo3 game release, MIT students - in a time honored tradition* played yet another public and professional grade prank: Altering a statue of John Harvard into the game's Master Chief character. (I hope there was some kind of kick-back for that!) The statue even came equipped with one of the marine assault rifles from the game. Good one! 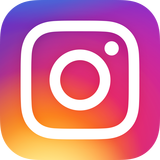 * - The MIT pranks, or hacks as they are known, are a established tradition here in Boston. There is quite a history of these pranks played on fellow students, the public and other schools in MIT's history. (The victim of this particular hack was the likeness of Harvard University's founder. Hopefully the Harvard faculty and administration got the joke!) Often times the law looks the other way as most of the time there are no real victims and no property damage. A look at some of the greatest and most notorious MIT hacks ever committed.